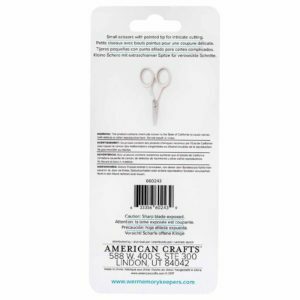 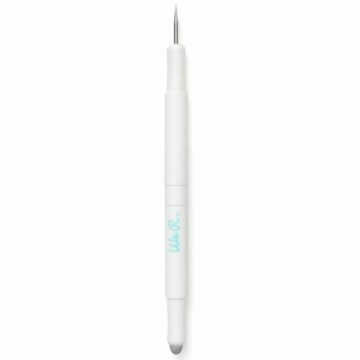 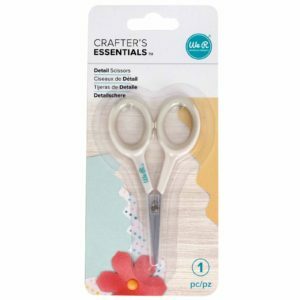 Small scissors with pointed tip for intricate cutting. 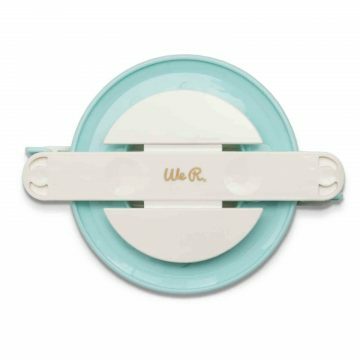 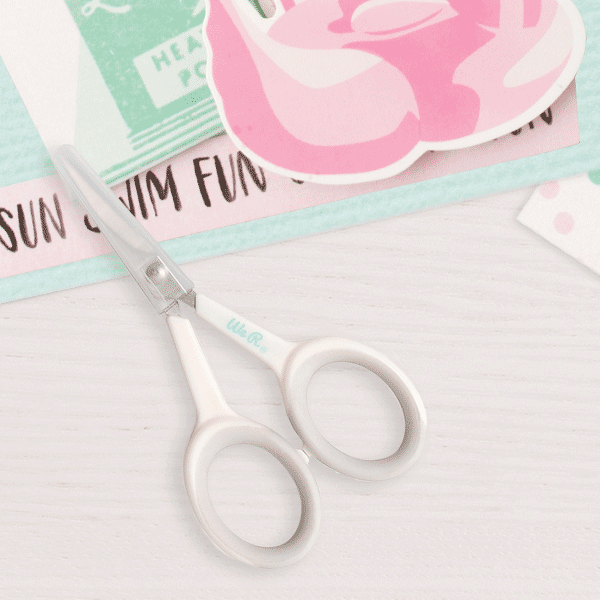 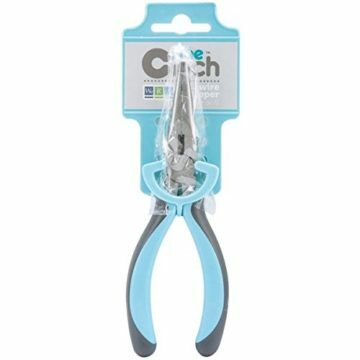 Keep your details sharp and clean with the We R Memory Keepers Detail Scissors! 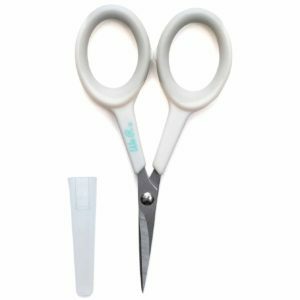 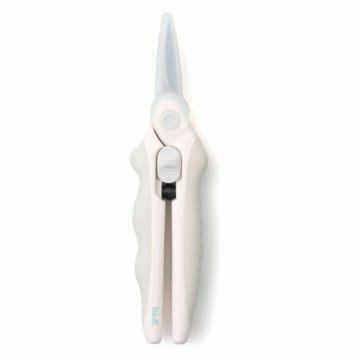 These tiny scissors deliver big results. 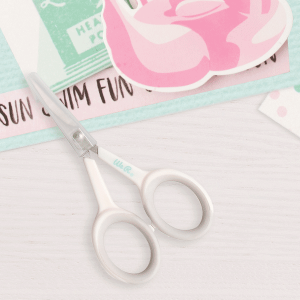 Cut small details from your favorite paper to make embellishments, card, and other paper crafts. 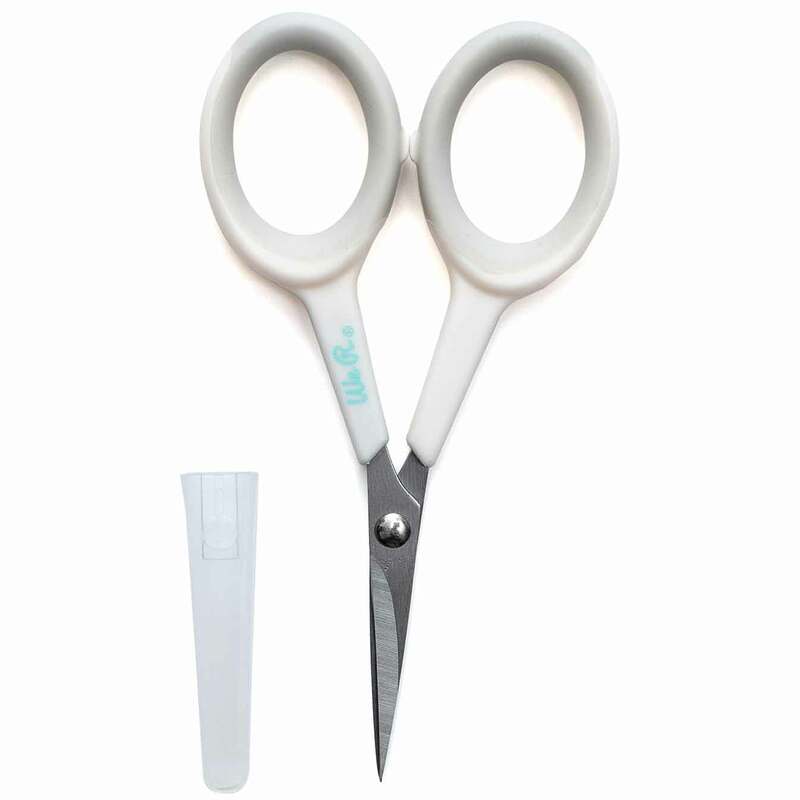 This package includes one pair of detail scissors.